Naturally grown vegetables, herbs, & flowers. 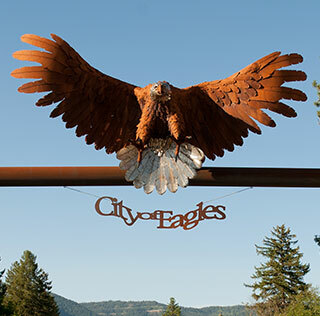 You can also find Hoot Owl Farm at the Troy Farmers Market, the Kootenai Harvest Festival, and other local events. 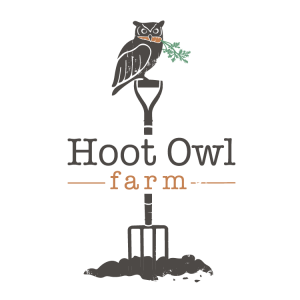 In addition to market sales, Hoot Owl has a CSA Program and supplies produce to several Libby restaurants. Honey, honey sticks, huckleberry honey, honeycomb, variety of beeswax candles, candle sticks, emergency candles, tea lights set, handwoven towels, beewraps, beeswax, & lotion bars. You can also find McLaury Apriaries at the Troy Farmers Market, Eureka Farmers Market, and Bonners Ferry Farmers Market. Produce, chicken and duck eggs, & cut flowers. 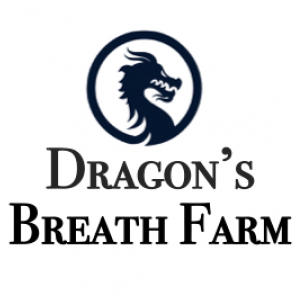 You can also find Dragon’s Breath Farm at the Troy and Kalispell Farmers Markets. 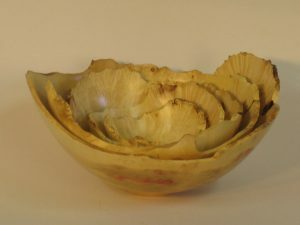 Hand-turned wood bowls, platters, vessels, hollow-forms, boxes, bottle stoppers, pens, earring stands, ornaments, & pendants. You can also find Yugen Woodcrafts at Real Art Works, the Bonners Ferry Farmers Market, and Kootenai Country Montana. Vegetables, berries, and others depending on availability. 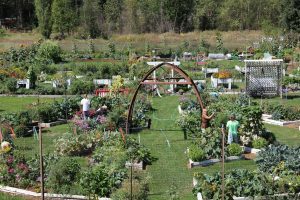 You can also visit the Community Garden when members are available and the garden is open. 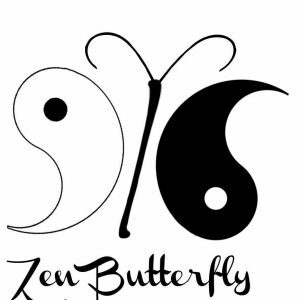 CBD from hemp, herbal tinctures, body products, & soap. Greens, lettuce, cucumbers, tomatoes, corn squash, broccoli, cauliflower, & cabbage. You can also find Homestead Produce at the Bonners Ferry Farmers Market. Breads, baked goods, pastries, apple cider, caramel apples, popcorn, lemonade, & more. You can also find the Gracious Table’s baked goods at Aunt T’s Coffee Corner and Cabinet Mountain Brewing, Co. 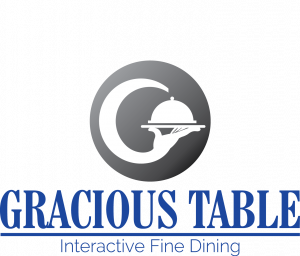 The Gracious Table is located at 1449 Minnesota Ave. and caters to private meetings, parties, private events, and gatherings.